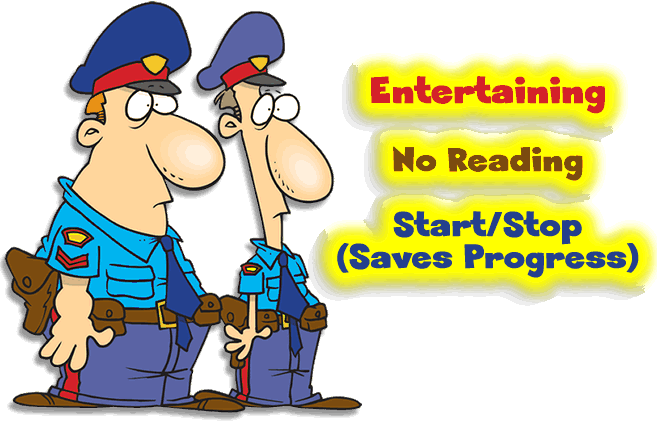 "Funny-Excellent-Educational and Entertaining. 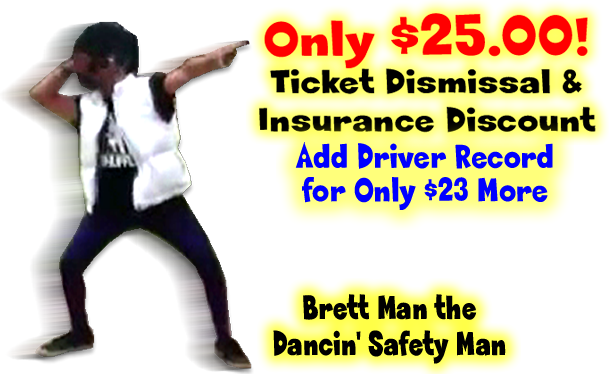 This course is great even if you are not taking it for a traffic ticket dismissal. 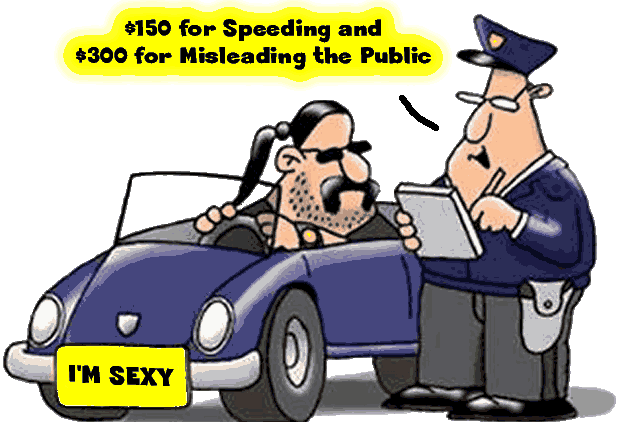 Very enjoyable punishment for speeding!!" || Why Choose Us ? 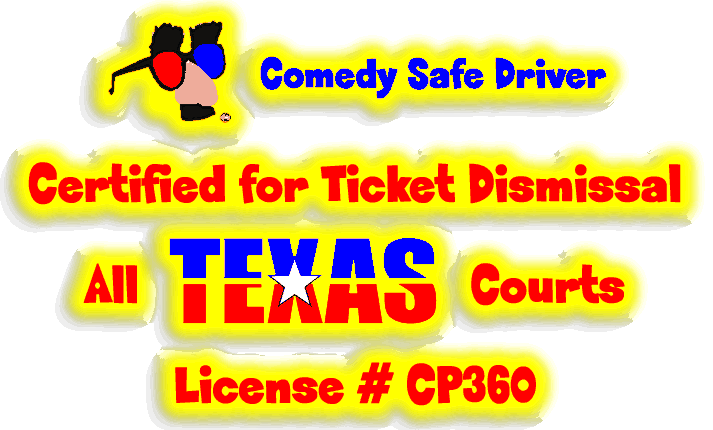 You can take our defensive driving Comedy Course from the comfort of your own home, at your own convenience. We keep light, believe me it's not rocket science. This isn't "Survivor" and we won't vote you off the island. Just follow the material, pass the test and a certificate of completion will be mailed for free! If you need it sooner, your defensive driving completion certificate can be sent overnight. Don't miss out. Click the Yellow Bar and dismiss that ticket now.